During the night of July 64 A.D. a great fire broke out in Rome, in one of the poorest and ill-famed areas of the city, the valley of the Colosseum, with wooden structures. The fire destroyed all the area and then it spread throughout the surrounding districts. After 9 days Rome was nearly destroyed by the fire, only three districts (out of 14) remained intact. Rumours rose accusing Nero (rightly), of ordering the destruction of the city, in order to rebuilt it according his liking. He had the public opinion against him with the risk of popular uprising. Nero, after the violent reaction of the people, looked for a scapegoat, the Christians, accusing them of the fire of Rome. He prepared great spectacles in his Circus (situated on the Palatine hill), where the Christians were burned, (or for that man called “San Peter”), with the crucifixion upside-down. While the crowd was venting the anger against the Christians, Nero started his great plan, the rebuilding of Rome. He embellished it at technical level, with wider streets, and the palaces were built with city plans. The buildings had their porches used by the “firemen” to go to the top floors quickly. 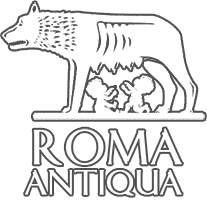 Publius Cornelius Tacitus (the historian in that period), stated the Nero, with that rebuilding, wanted Rome to be the greatest city in the world, but his real target was to create his house, the “DOMUS AUREA “(GOLDEN HOUSE). He expropriated the pieces of land, obtaining in this way a third of the surface of Rome. 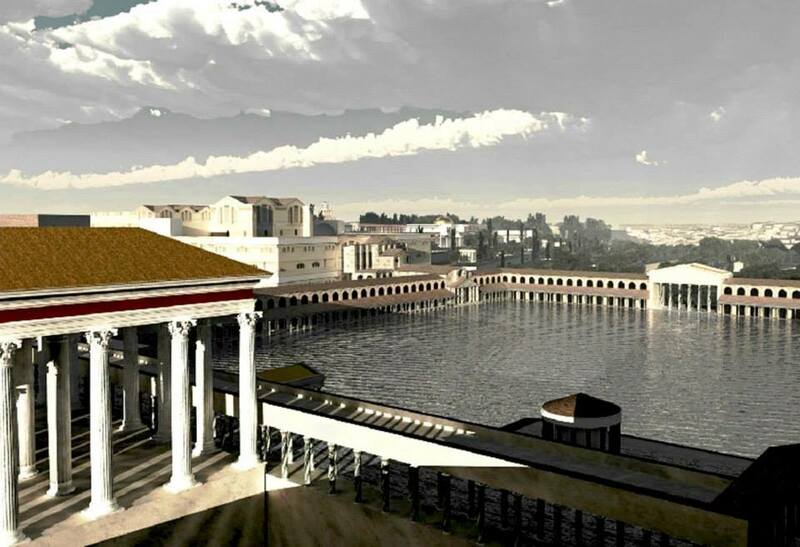 He wanted to develop a very architectonic ambitious project, an enviable building, for the EMPEROR of ROMA. The insanity of Nero, in the Domus Aurea turned into creativity, beauty and engineering, with the building of the most fascinating area of a capital city. 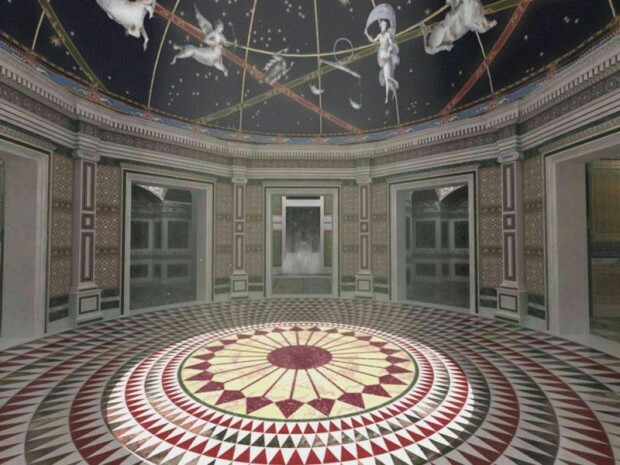 Nero built a very suggestive area with the help of the most bold architects of that period, Severius and Celerus, for example the “SALA OTTAGONA” (octagonal room), which influenced the future architecture with his innovation . The room, was built with a dome leaning on a rotunda, and it was sustained by arches, and with brick covering, all joined together through the surrounding rooms. The materials which were used were concrete, pozzuolana and pieces of tuff, getting a light but strong structure. The dome was 13,7 metres large, while the walls were 23 cm thick. The innovation of the dome was its circular ending, even if the base was octagonal, a novelty. Nero looked after the light games coming from the ceiling and furnished the room with beautiful statues, the first museum of the world was created, many sources stated that the Domus was public. In the area there was even an artificial lake, as big as the Colosseum situated in the same place. The entrance in the area was characterized by a very great statue, a colossus, of gold, 36 metres high, portraying Nero as a God, and very beautiful avenues, fountains, gardens and palaces. 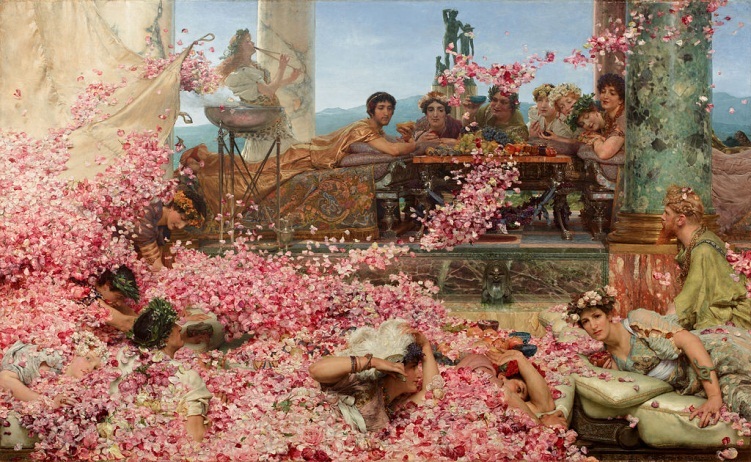 The rooms for example were decorated with golden leaves, they had mounted gems on the walls, ceilings with ivory panels , which suddenly opened, making scented petals fall on the people. No city or reign in any period saw a such beautiful structure, today there are only a few ruins, but surely it will be in the history and architecture of Rome.